My "go-to" for delay and echo on an iPad. There is no app that gets as many feature packed updates as Echo Pad. this one is worth way more than the asking price.Regular updates with new features, effects, and improvements are the hallmark of this app. If you create or play music of any kind, develop or utilize sound effects, or just like to experiment with sound, you should have Echo Pad in your tool set. Versatility, stability, and high quality make it a must have. As a bonus, few developers are more tuned-in to the needs and desires of their customers — very refreshing. "I have 14 apps that can fit into the Audiobus FX slot. This is the one I use most. Great combinations of delays, controlsand effects for delays, great looping abilities, including the ability to loop/record the actual control sequence that you did so that you can use it for different sounds coming in, ie as an Automator. Very intuitive, user-friendly and fun UI. I also sometimes use it in the input and output slots. Of the approximately 100 apps that I have that are Audiobus friendly, this is one of the handful that I use most, one of my top three. I use it for live performance, for recording and composing, and for just having fun! One of my favorite apps on my over 1000 apps that I have on my iPad." 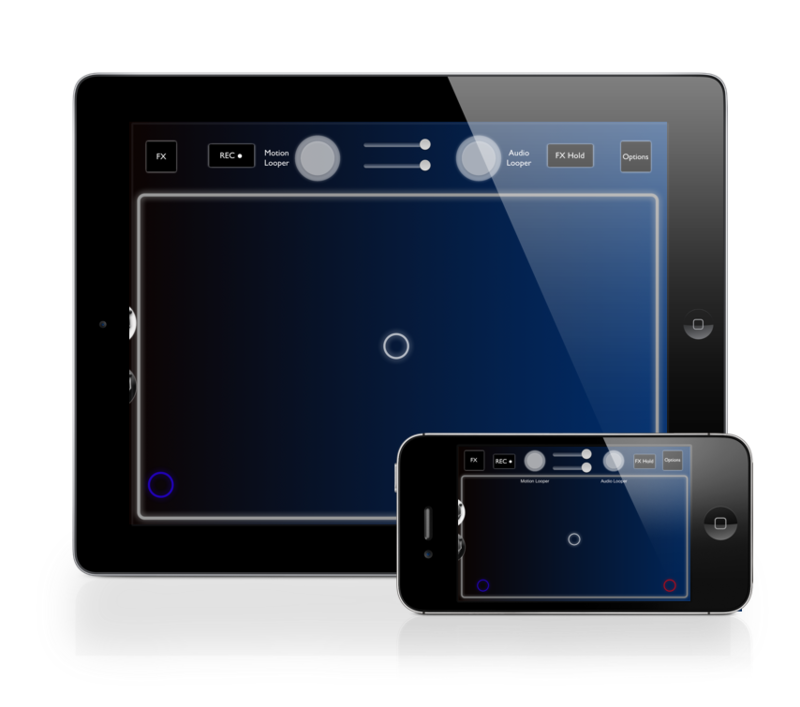 "Audiobus is the ground, and, apps like Echo Pad is the juicy fruits whose came out of the ground... If you really like to make music on iPad, buy Audiobus and apps like Echo Pad!" supports "Import and Export to AudioShare" for tight integration with the AudioShare app. "Open In" support for importing and exporting audio from Echo Pad's loopers in other supported apps. AudioCopy 2.0 for sharing loops and recordings made within Echo Pad, as well as playback and process pasted audio from other apps using Echo Pad in realtime.